I had a really great 20 mile run yesterday, and to be honest, i feel relieved more than anything. 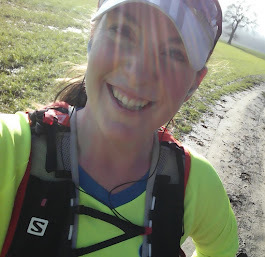 My 17 mile run last Sunday was awful - I found it hard, and to be honest, boring. I lost interest, and couldn't for the life of me remember why I wanted to run a marathon. So, I was not looking forward to this weekend's 20 miler and didn't know if it was something I was going to be able to do. To try and make it as positive an experience as I could, I decided to break a habit of a (running) lifetime, and not run from the house. 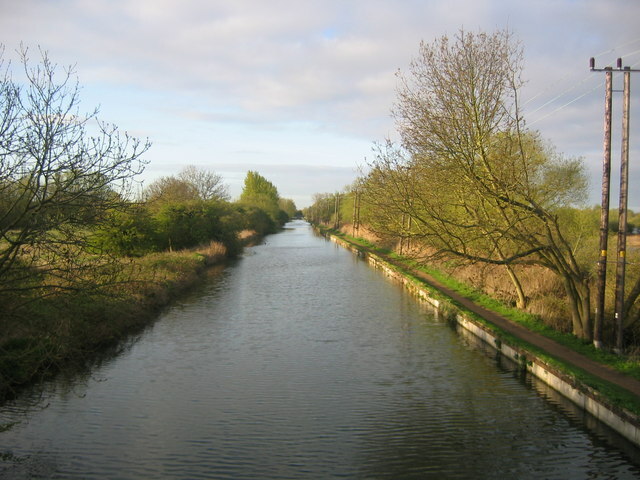 Instead, I drove half an hour to our nearest canal, and ran along the towpath - different scenery and a flat course...instead of the usual hilly courses I run. I ended up having a really enjoyable run. The towpath is a great place to go - lots of things to look at, interesting wildlife, plenty of other runners to share a nod of the head and a knowing grimace with...I can't believe I've not run along one before. I do have some pain in my knees this morning, and definitely feeling a bit of an ache all over, but generally feeling so positive about how it went...and if I'd been running the marathon yesterday, I think I could have done it!